M.F. 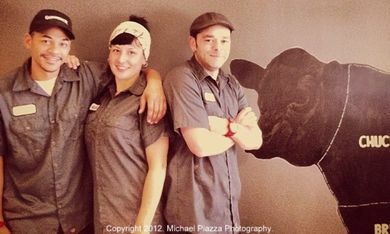 Dulock Pasture-Raised Meats is a small, neighborhood butcher shop located just outside Boston in Somerville, Massachusetts. Our mission is to strengthen our local food system by offering ethically sourced meats and honest dialogue. 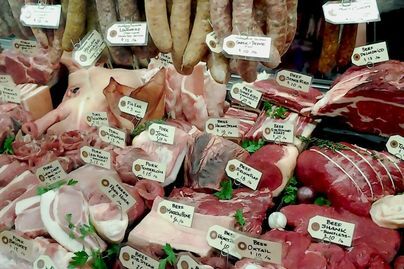 We carefully source our livestock from small farms in New England and the Hudson Valley. We offer a great variety of cuts in our case daily and plenty of cooking inspiration as well. The M.F. Dulock Meat Club is a program offered to our customers to introduce, encourage and support nose-to-tail consumption of our precious food animals. Once a month for each member, we carefully choose a total of 5 lbs from the wide variety of cuts that we have butchered for the day. Ask us about it next time you stop in. ©2019 M.F. Dulock Pasture-Raised Meats. All rights reserved.